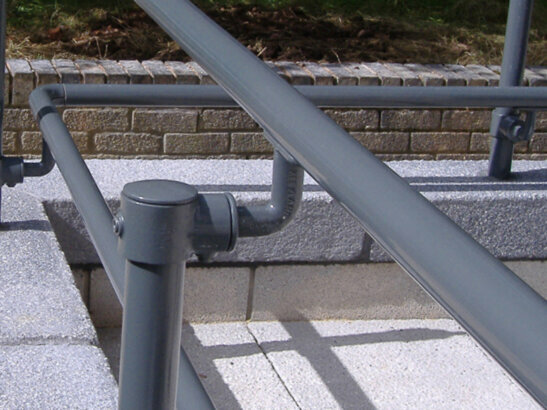 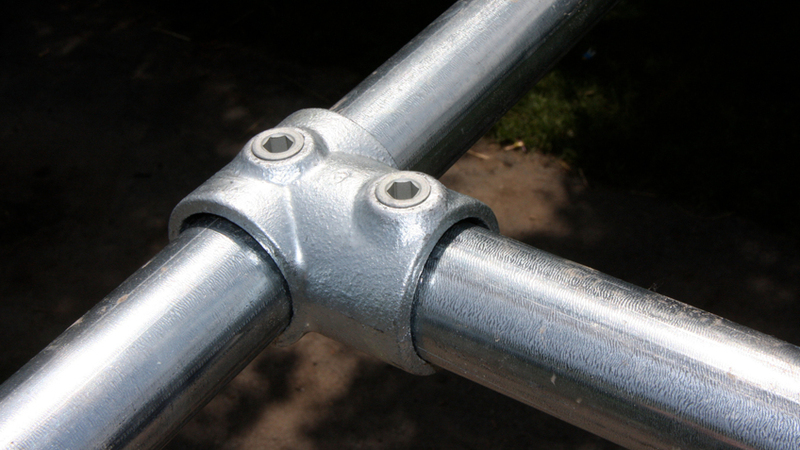 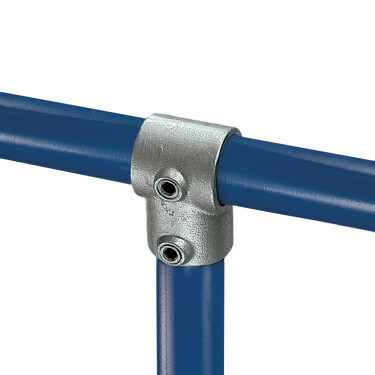 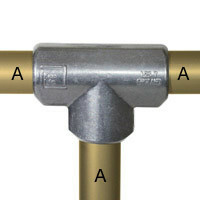 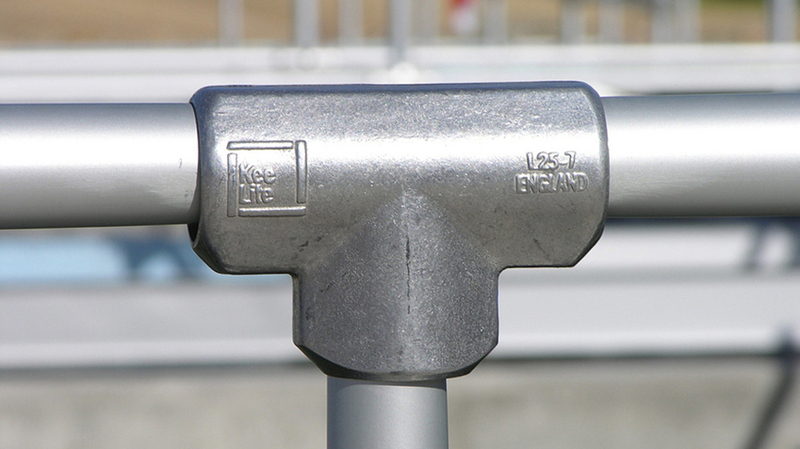 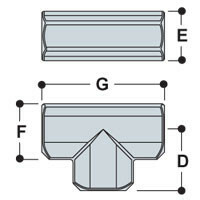 Most commonly used as the 90° joint between the top rail and an intermediate upright on safety railing. 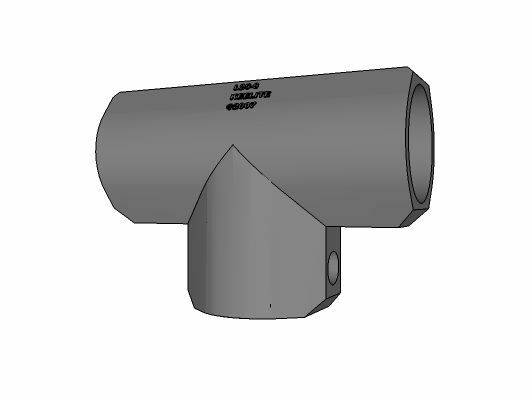 As there are two socket set screws in the sleeve, this fitting can be used where a join is required in the horizontal pipe. 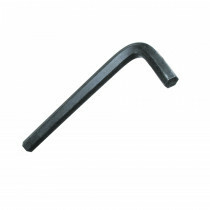 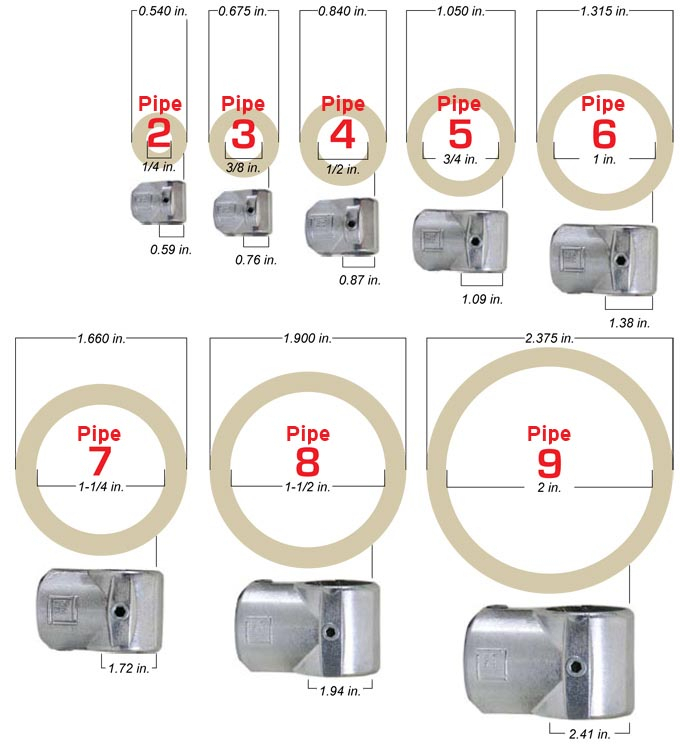 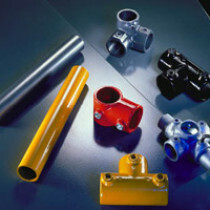 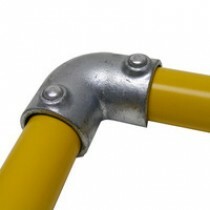 The Type 10 fitting can be used as an alternative when a join in the pipe is not required. The basic function of the Type 10 Single Socket Tee is to join two pipes together at a 90 degree angle.